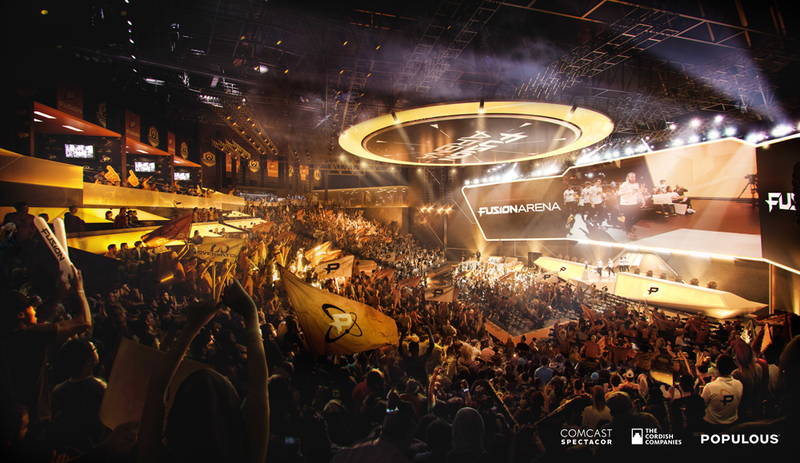 The largest, new construction, purpose-built e-sports arena in the Western Hemisphere will be coming to the Philadelphia Sports Complex with a 3,500-seat venue dedicated to competitive gaming. 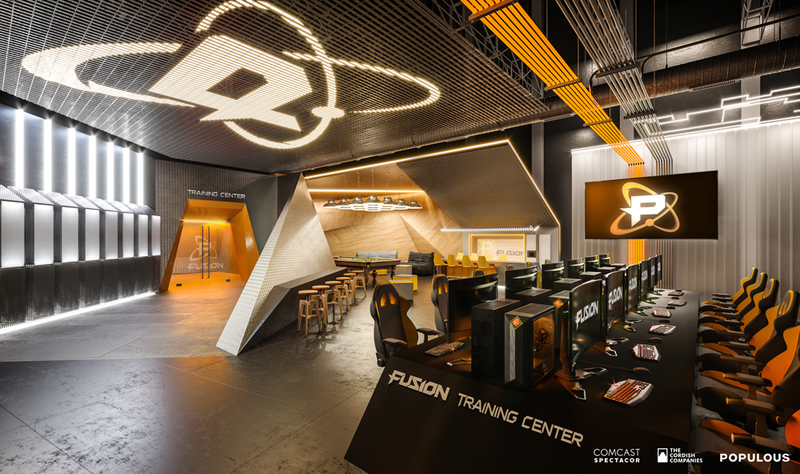 Comcast Spectacor and The Cordish Companies have announced that construction on a Populous-designed, 60,000ft² e-sports facility called Fusion Arena – which will be home to the Philadelphia Fusion e-sports franchise – is to begin this summer. 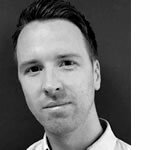 The US$50m project is one of a growing number of facilities popping up to cater for the booming e-sports market, following the likes of Blizzard Arena in Los Angeles and Esports Stadium Arlington in Texas. 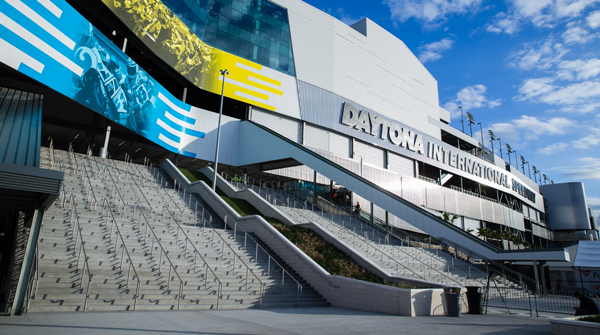 Said to be a premier destination for competitive gaming, it will feature a futuristic design, with a captivating 6,000ft² public entry greeting guests as they enter the space and 2,000ft² of interactive media surface hovering 30ft above them. It will offer unique seating experiences including two balcony bars, club seats with USB ports, flexible loge boxes and exclusive suites. 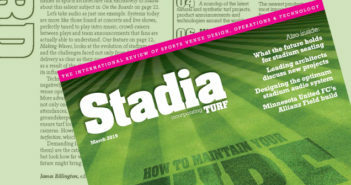 Additionally, nearly 10,000ft² will be dedicated to a training facility, broadcast studio and team offices.